Jorgensen have been designing and crafting albums for over 30 years, I choose them because of the sheer quality and beauty of the product -nothing else comes close. 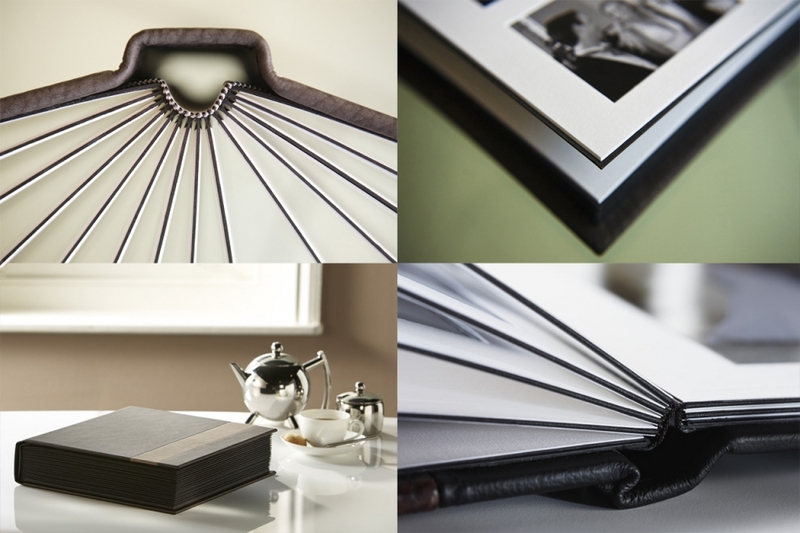 They are genuine matted, handmade, bespoke albums that are printed and assembled in the UK. 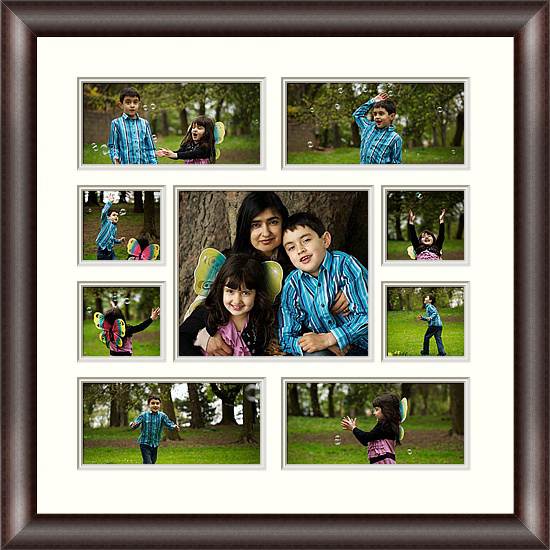 Using a traditional photographic print process images are rich in colour and display a timeless quality that will last for generations. The albums include the Studio, Linen, Art and Pro bound ranges with a variety of cover materials for you to choose from around the world that only add to the elegance and beauty of the product. OneVision Imaging compliment the quality, style and elegance of my imagery with products that are hand assembled and built to order in the UK by staff with many years experience. Each frame is made from a variety of materials and passes through dozens of processes before it is ready to hang on your wall. Images are printed on Fuji traditional hard wearing photographic paper, which are then mounted on acid free card to remain flat. The mount is made from archival quality board to protect the image from fading over time. Unlike Inkjet high street providers, One Vision canvases are made from a photographic print which is laminated with a canvas seal and fully bonded to a handmade wooden frame. This ensures the canvas holds its shape over time due to the quality of the product. Quartz Acrylics are made from the highest grade acrylic with flame finished crystal clear edges. Highest quality photographic paper is used to ensure optimum print quality.This is then encapsulated between two sheets of acrylic to ensure perfect image clarity. All box frame mouldings are made from wood. The photographic print is laminated for protection and mounted to MDF before its adhered to the front of the moulding and finished of with a surrounding rebate.